Okay, I'm SUPER late on this post... creating it at 8:30pm. I'm not the most organized or scheduled blogger but I'm usually a little more on the ball than this. It has been a CRAZY week both personally and professionally. I'm finally sitting down, with a glass bottle of wine and relaxing. 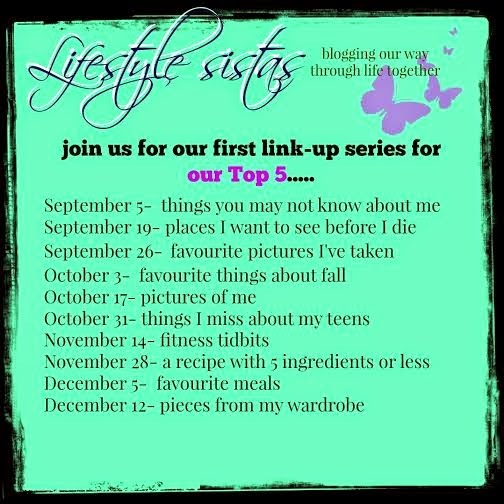 This weeks linkup is 5 favorite pictures I've taken... I take A LOT of pics so the time it would take me to thoroughly go through all and find the BEST pics I've taken would be practically impossible (and beyond my brain capacity after this week). I need to make it a little more specific for my own sanity (or lack thereof). Fitting for this week, I'm going to go with 5 pics of mini-me that make me smile (that I've taken) - here's hoping they'll make you smile too! Okay, if at least one of those didn't make you smile, you have no heart. 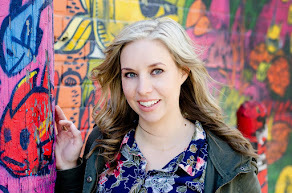 feel free to link up this week (apparently you can be late, like me!) and we'd love if you'd like up for future top 5s! I just love this link-up series. Please, please let me join next time. Your pictures - all of them - brought a big smile to my face. That baby girl is just about as precious as her mama. you should link up next week Leslie!!! The second, definitely my favorite. She's adorable. lol I love that one so much! such a character! I love the 11 month photo. Such personality! She has so much personality in her expressions - so beautiful! I'm definitely smiling at all of these :)! 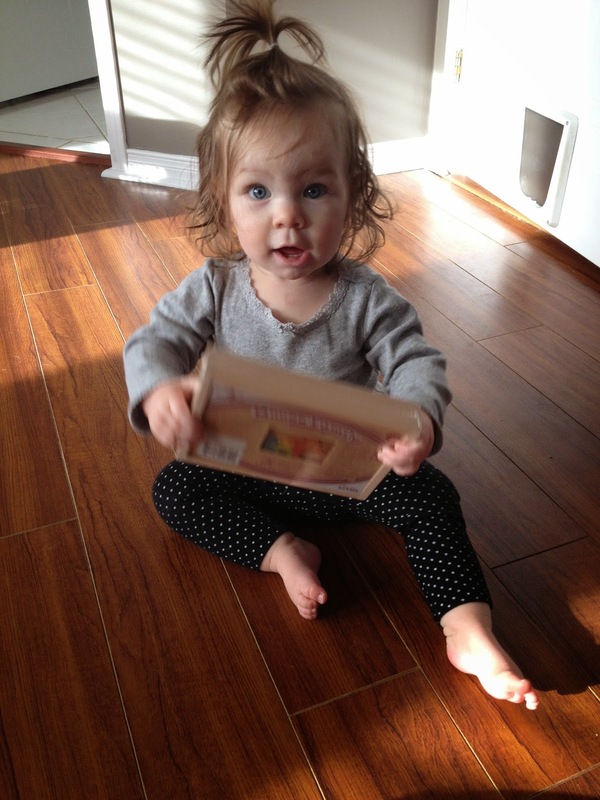 I love all of the pics...but I'm bias because I get to see her in real life and I'm addicted to her cuteness! we need another girls day soon! These photos make me giggle- it show so much personality!!! we're in sooooo much trouble! This did make me smile. Such an infectious little grin!! 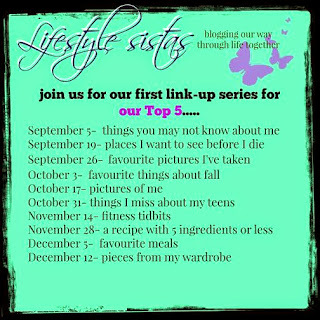 The Lifestyle Sistas Our Top 5 Linkup is a really great idea. And hearing the hosts confess that the day to post caught them off-guard makes me feel a lot better about my own blogging (often last minute) blog post planning! so glad it made you smile! Well, there's no sense in lying. Life catches up and things fall by the wayside... last minute is better than nothing! Yep, they made me smile, for sure. All of them are just precious but my fav is the second one. Love her little outfit and the expression on her face is priceless. PRICELESS! lol! I adore her face in that one too! 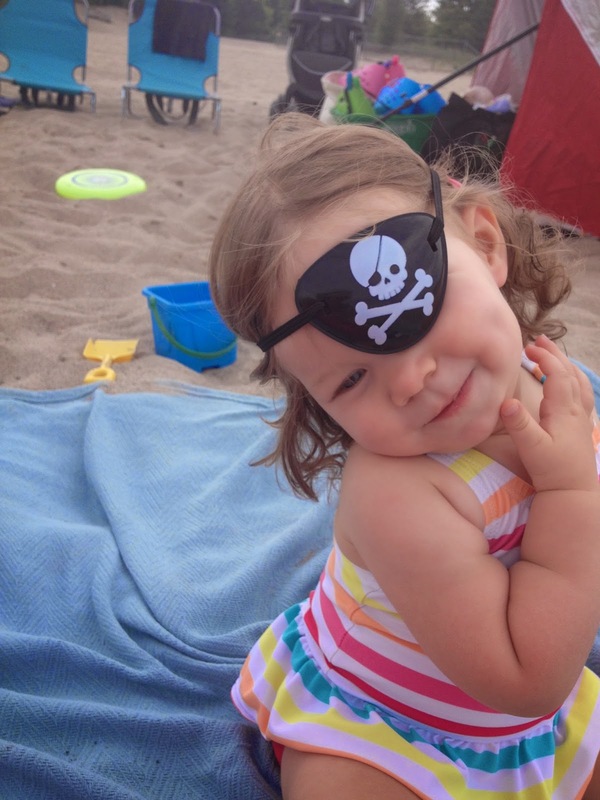 Love the one of her with the pirate patch :) What a cutie! she was hamming it up! 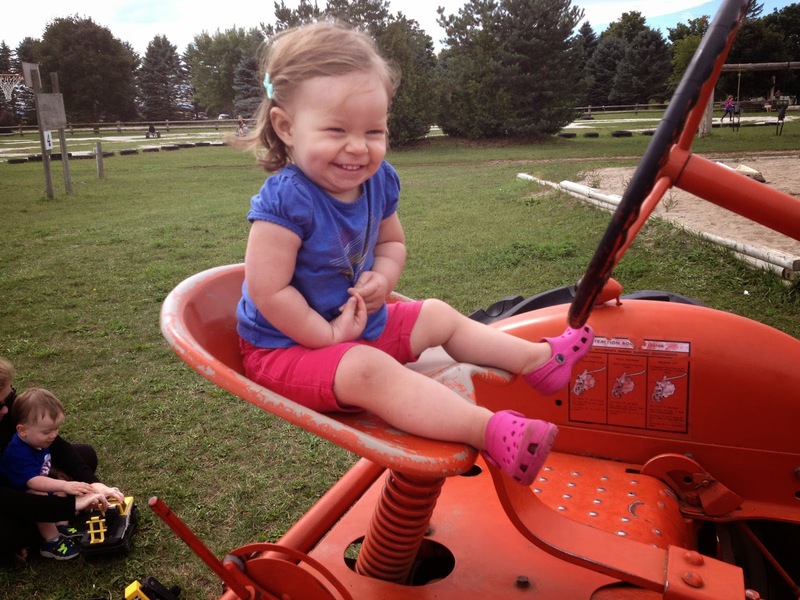 Your daughter is such a cutie pie! My favorite is the pirate patch! that's one of mine too Jill (obviously). She's too funny!